Kohls Black Friday Deals are LIVE!!!!!! 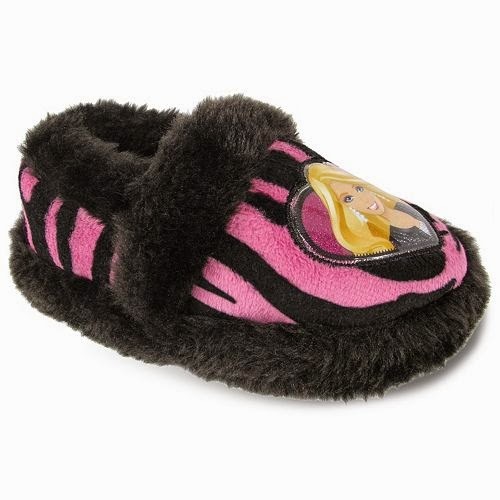 Hurry over and snag these adorable Barbie Slippers for ONLY $5.60. They are priced at 6.99 (Reg. $17.99). But, when you use the promo code THANKS15, it brings the price down to $5.60. Don't forget about FREE SHIPPING with purchase of $50 or more and also Kohl's CASH!